The high-end fashion designer Elie Saab launched his first fragrance named Le Parfum in 2011. The latest edition Elie Saab Le Parfum Rose Couture comes out in February, 2016. 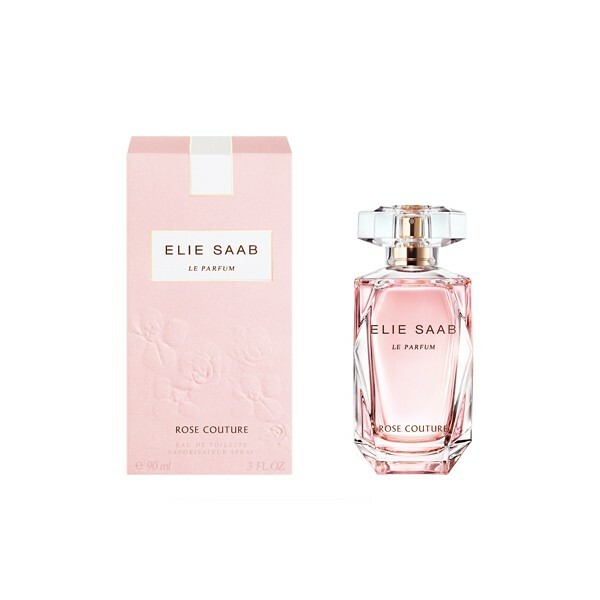 Elie Saab Le Parfum Rose Couture's bottle is tinted in pastel pink and decorated with embroidered motifs of rose. Top Notes : Rose, Peony, Orange Blossom, Bergamot. Middle Notes : Rose, Jasmine, Vanilla, Peach, Litchi. Base Notes : Patchouli, Sandalwood, Caramel. 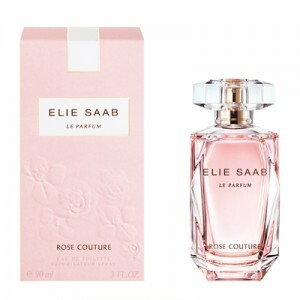 Beli parfum original Elie Saab Le Parfum Rose Couture for women sekarang, harga termurah di Indonesia! !